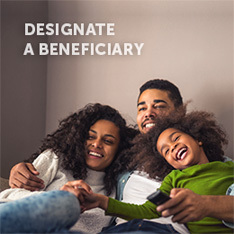 During the retirement process, you designated a beneficiary for your SFERS Plan to ensure a benefit is paid to the intended recipient upon your death. 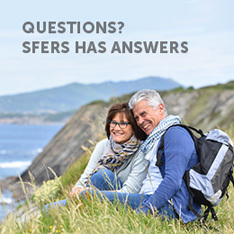 To update your beneficiary information, download, complete, and submit a new SFERS Designation of Beneficiary Form. Please have the form notarized if submitted to our office by mail. 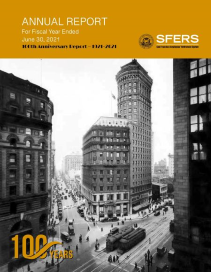 If you are submitting the form in person, visit the SFERS office at 1145 Market Street, 5th Floor, between 8:00 am and 4:30 pm Monday through Friday. Bring your picture ID (e.g. 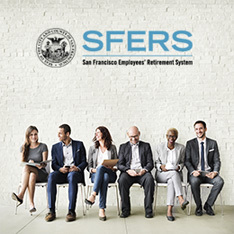 Driver’s License) and sign the form in the presence of a SFERS employee to witness your signature (the form does not need to be notarized if submitted in person). An appointment is not required to update beneficiary information.